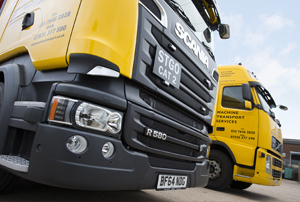 Operating a fleet of well-maintained HGVs and trailers from our Midlands base with a GVW of up to 80,000kgs. Integral to machine moving activity is a carefully planned lifting operation with the correct equipment and accessories. 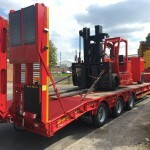 Our professional rigging team have the knowledge and equipment to relocate machines or equipment of any size. 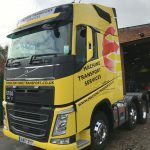 Machine Transport Services provide a bespoke relocation service for all industry sectors. 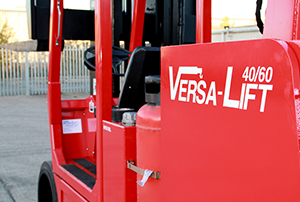 We specialise in the lift, transport and installation of engineering equipment ranging from a single CNC Vertical Machining Centre to entire factory relocations. Bringing together the knowledge of engineers and machine moving technicians to provide the optimum solution to any relocation requirement with an emphasis on safety and reliability. 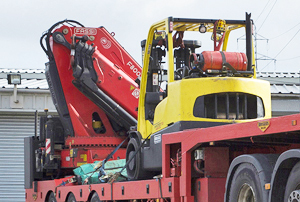 Operating Crane trucks and forklifts with a range of capacities along with heavy haulage trailers from our Midlands depot we can accommodate any enquiry regardless of size or complexity with the correct piece of equipment and support to suit the customers needs. 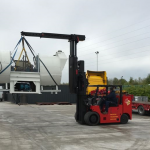 Being a family run business based in the Midlands allows us to price competitively for machine movements throughout the UK as well as providing a European and Irish service. Our operating centre in Coventry has over 10000 sq ft of indoor heated storage space.